Beautiful 2 story home in Governors Square! 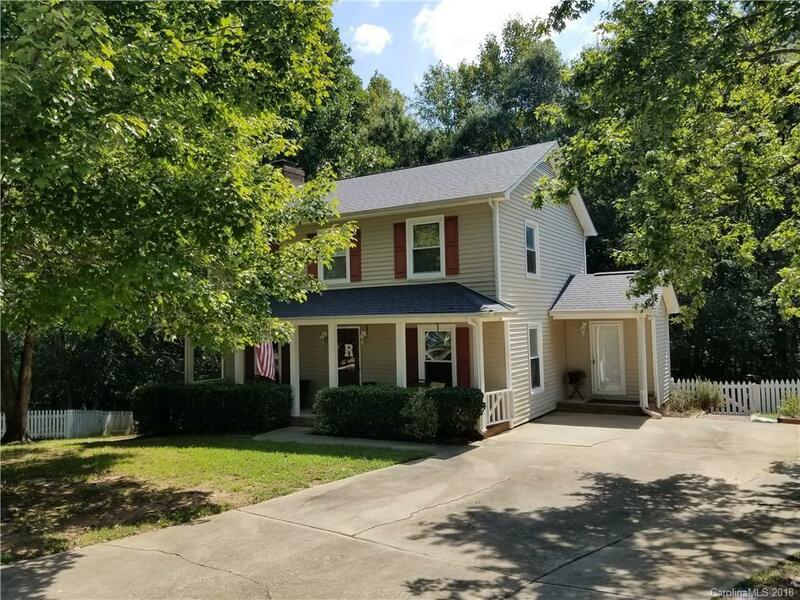 3bd 2 1/2 bath with gas fireplace in the living room, jetted tub in master bath, relaxing covered deck overlooking a wooded backyard giving that country feel. This home has a new roof, new carpet upstairs, 2017 water heater. This home is just waiting for that new home owner to come make it their own!